If you’re working on weight loss you need to read this. Here are some healthy foods that everyone NEEDS if they’re trying to lose weight. A flat tummy is made in the kitchen with healthy food choices and that have fewer calories and boost your metabolism. Have you been regularly working on your core but still see no results? Where is the 6-pack you’ve been working so hard to achieve? No matter how hard you work on getting that 6-pack, if you don’t eat the right food, it won’t ever show. It will forever be hiding under that layer of fat you feed with the wrong food choices you make. 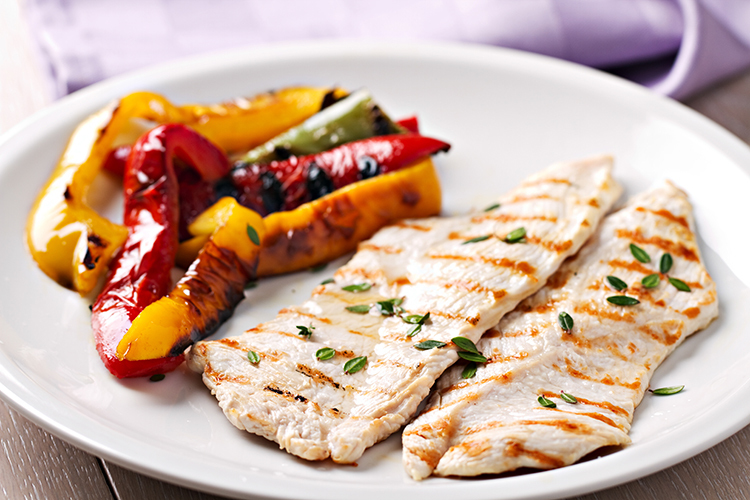 We’ve heard that abs are made in the kitchen, but do you know the recipe for it? 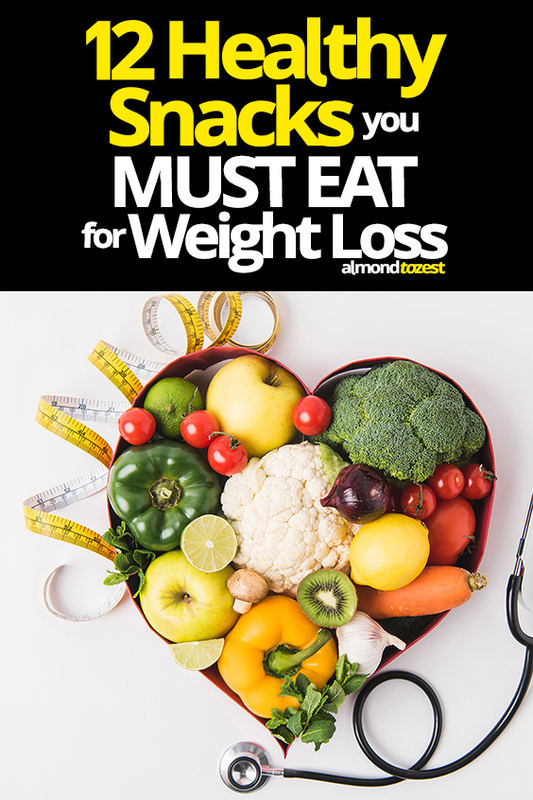 To get the strong and shaped core you’ve been dreaming of, you need to rid your diet of junk and eat food that will not only boost your metabolism but also burn the unwanted fat you have stored up. Let’s take a look at 12 food options that will help you do just that. Not only are eggs extremely delicious and packed with nutrients, but research has also shown that it actually helps in weight loss. Choose to have eggs for breakfast to start your day right. You don’t have to eat it just one way. There are so many recipes online you can try to whip up a healthy and exciting meal. You reap all the benefits of nutrient-packed eggs by doing that. Yup, milk does not only give us strong bones. Studies have found that two nutrients found in milk, whey, and casein, are useful in blasting fat and building our muscles. Milk is also rich in calcium which has been found to promote fat loss. 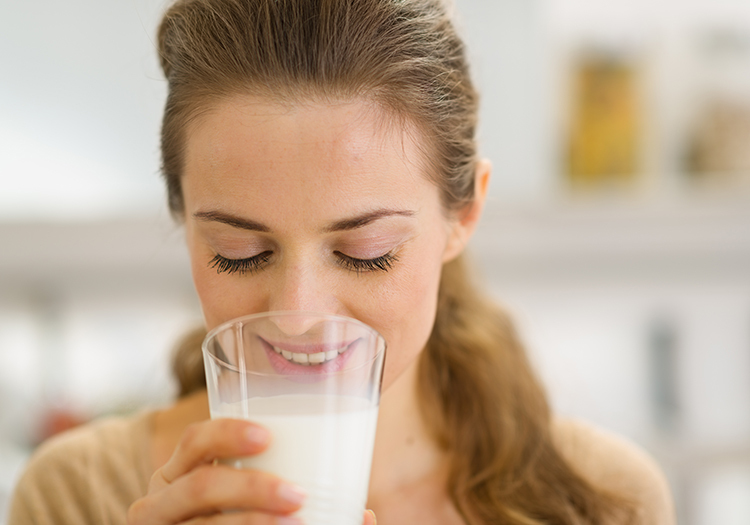 Start sporting a milk mustache now and see the benefits it brings to your body. 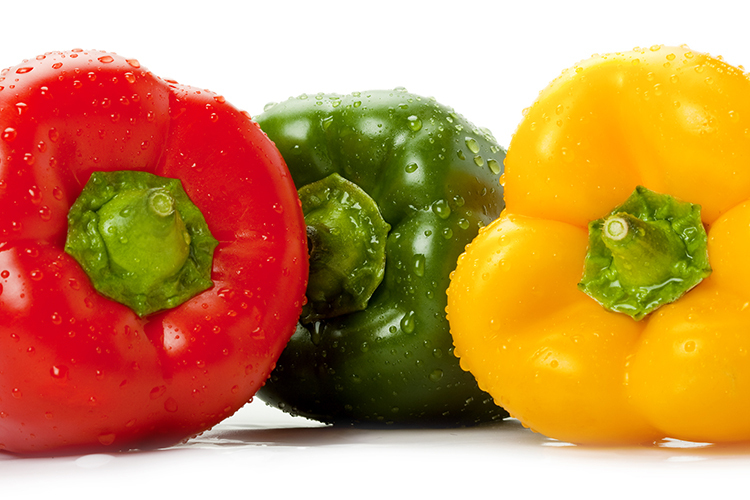 The health benefits that bell peppers contribute to our body goes beyond its delicious taste. 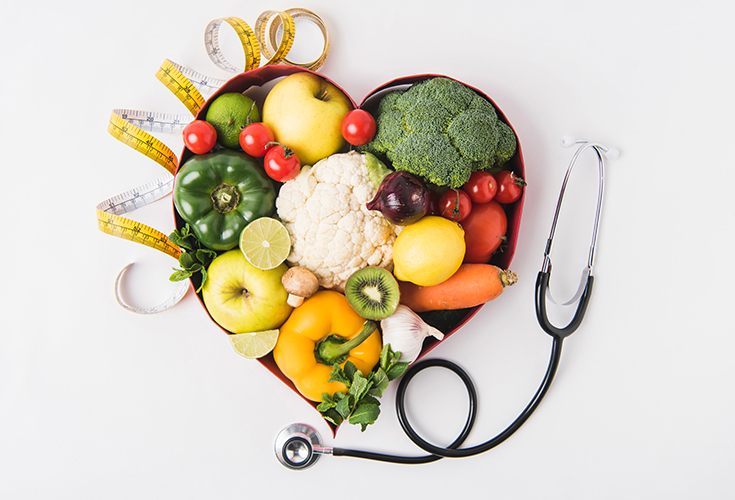 The vegetable is packed with nutrients and essential vitamins, like Vitamin A and C, and is an antioxidant that can help you lose unwanted pounds and maintain a healthy lifestyle. It is a good snack choice and each serving amounts to only 37 calories. 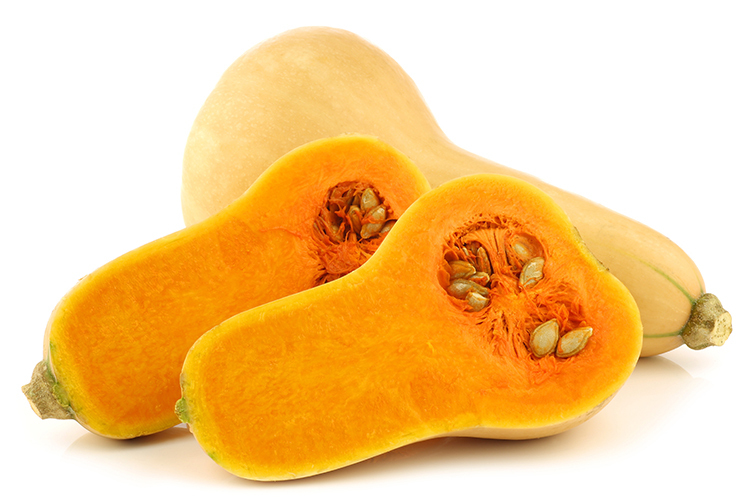 Talk about superfood – this delicious vegetable has so much to offer. Said to be one of the healthiest beverages of choice, green tea is packed with nutrients that not only promotes weight loss but even improves brain function and lowers the risk of cancer. Green tea is also a very good antioxidant and is a product most commonly found in fat burning supplements. You can have both pasta and bread as long as you choose whole wheat. Yes, you heard me right. You don’t necessarily cut out carbs from your diet completely. 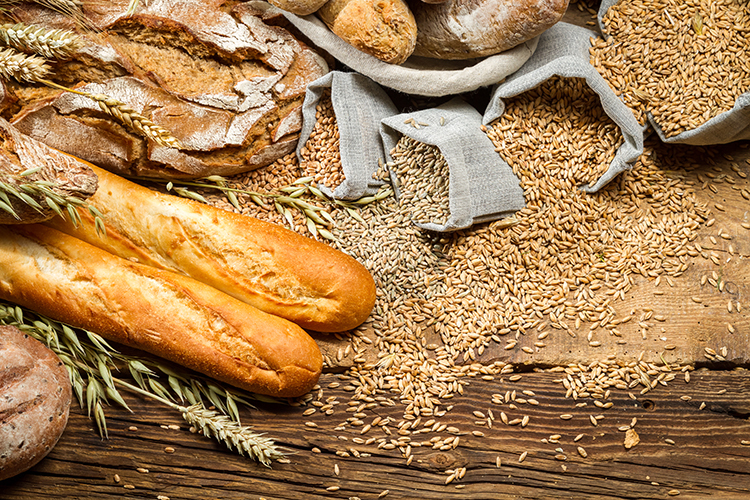 You simply need to choose whole wheat which has grain and fiber that promote good digestion. Have you noticed how “brown” bread gets moldy faster than white bread? That’s because it contains fewer preservatives which makes it an even healthier option. Topped with berries or sliced bananas, some honey and milk, have a bowl of oatmeal for a healthy and nourishing breakfast. We can promise that you won’t be hungry for a while. 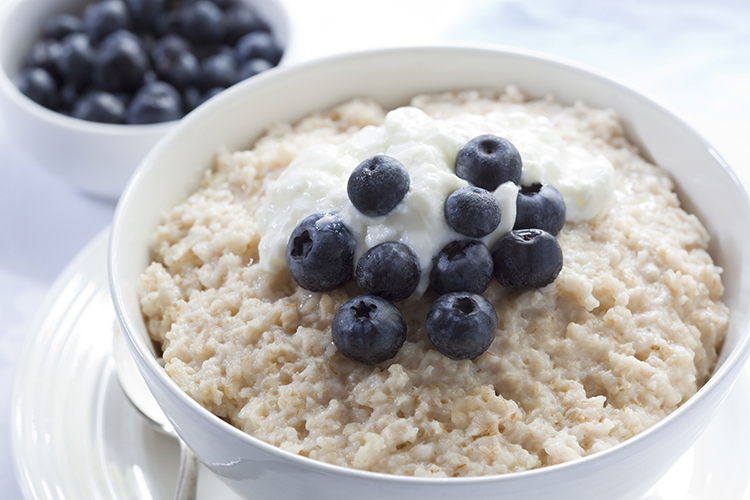 Oatmeal is an affordable food option and is rich in healthy carbs and fiber. Have it a couple of times a week and see how well it works as a belly-buster. 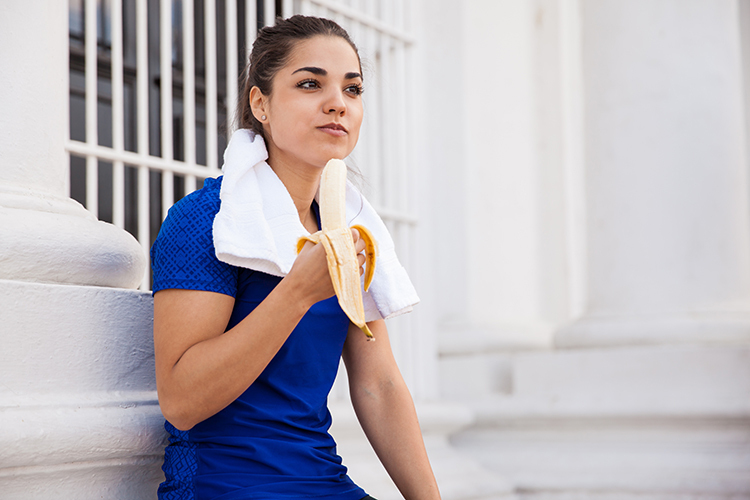 Contrary to popular belief, the super delicious and nutritious banana does promote weight loss. It is rich in fiber and resistant starch which aid in digestion. It is also a good snack of choice because it is heavy in the tummy. After having just one, you feel full and satisfied and the feeling lasts for quite some time. As a strategy, some have one a few minutes before a meal. That keeps them from over-indulging. Snacking on turkey or chicken breast slices is not such a bad idea. You can have it with whole wheat bread as well, as a meal option. Just take it easy on what you choose to flavor it with. Stick to lettuce and tomatoes. Having lean meat is a good way to burn fat. The protein from the food you eat is converted by the body into energy and muscle. The more muscle you have the more fat you use up and get rid of. With so many ways to eat it, this low-calorie, high fiber vegetable has so many nutrients to offer us. It is rich in Vitamin A and B, and a cup offers 37% of our daily Vitamin C needs. It is also a very good source of potassium which supports muscle contraction and maintains the bodies fluid balance. 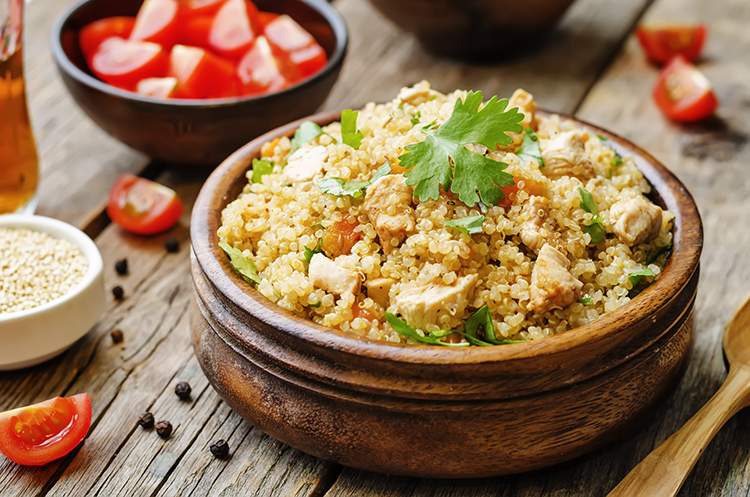 Originally from South America, quinoa is growing in popularity as a healthy food source. The grain is rich in Vitamin B12 and iron which are both necessary for weight loss and energy production. It is also high in protein and dietary fiber which makes it both satisfying and enjoyable. This will cause you to want to binge less. 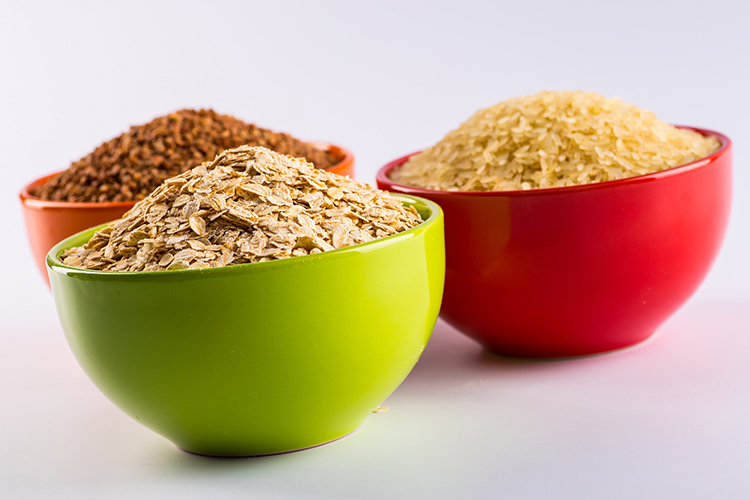 A cup of this delicious grain is only around 172 calories which are significantly low. In Asia, it is being used as an alternative to rice. Another grain that is considered high in protein and easy to digest is Kamut. It has been rising in popularity because of its many health benefits and the variety of nutrients you gain from one serving. The manganese in the grain helps us build strong and healthy bones and serves as a natural treatment for osteoporosis. Because of its high-fiber contents, it also promotes proper digestion which is essential in tummy health. It serves as a natural detoxifier for the lives because it is rich in phosphorus. Can you imagine all those benefits plus more coming from one food source? Well, if you haven’t yet, try Kamut and experience the benefits for yourself. These superfoods are full of nutrients like fiber, protein, and slow-burning carbohydrates. They are also considered good weight-loss food. 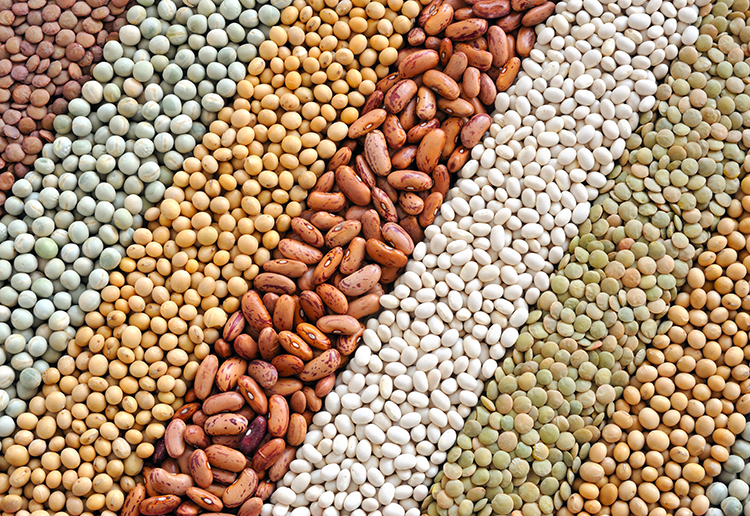 One study concluded that people who regularly ate beans had, in fact, smaller waistlines than those who didn’t. This could be a result of the fact that legumes are high in fiber. One cup has around 15 grams which are 60% of what we need daily. Studies show that we lose 7 calories with every gram of fiber we take.